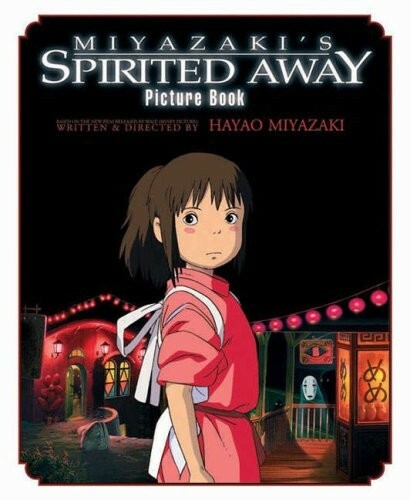 Fans of the 2002 Academy Award for Best Animated feature Spirited Away will love this picture book adaptation featuring artwork from the film! 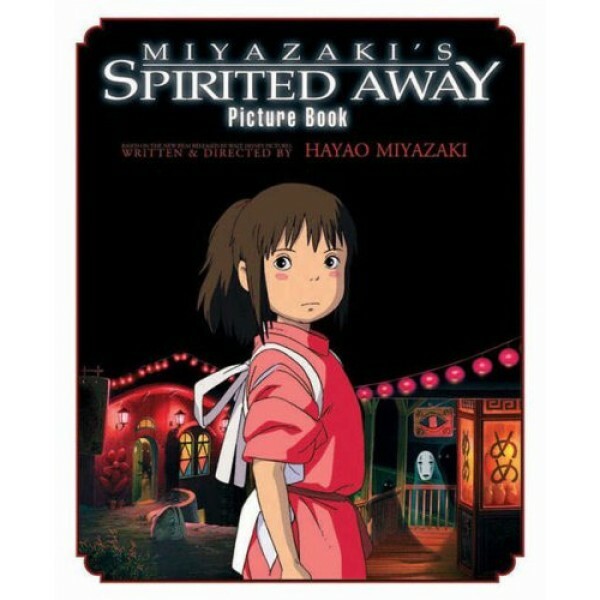 10-year-old Chihiro is in the midst of a move to the suburbs when she wanders into a strange town and finds a world of spirits ruled over by the mysterious Yubaba. When her parents, and even her name, are taken from her, Chihiro must find her courage -- and a way to get back home.